Nestled in the snow clad ranges of Himalaya, the Kangra District of Himachal Pradesh, Pong Dam Lake or Maharana Pratap Sagar was created in the year of 1975, India’s highest earth fill lake on River Beas. The abundance of natural beauty in the area is complemented by a number of activities run by the Directorate of Mountaineering and Sport, who are also based in the area. 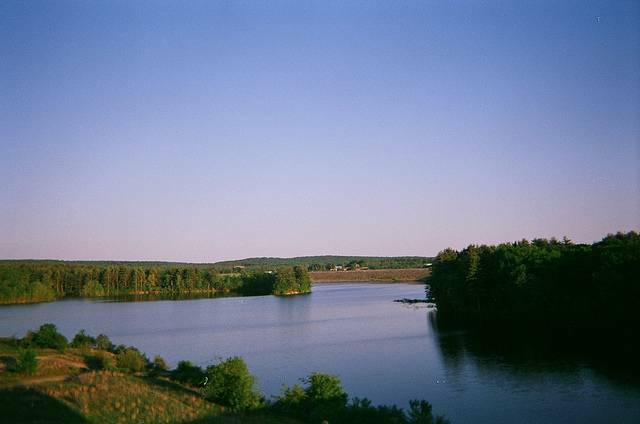 From Pong Dam, you can witness some of the finest landscapes in the area. This is nothing but complemented with the flora and fauna to be found in the area. This is reckoned to be the best spot for bird watching in Northern India. It is illustrious for its Bird Sanctuary which welcomes several migratory birds every year, over 200 bird species have been recorded until now. These include Eurasian coot, common teal, bareheaded geese, fowls, gulls and egrets. Other than that there are around 27 species of fishes inhabiting in the lake. Due to its presence in the Sivallik wetland surroundings it has been recognized as a Ramsar Site. The periphery of the lake is speckled with pine and eucalyptus trees. Pong Dam Lake proves to be an asylum not only for feathered creatures but their lovers as well, and the best time experience this beauty is during the months of winter.